A vehicle donation to American Council of the Blind will support the nations leading membership organization for blind and visually impaired people in improving social, economic, and cultural opportunities for its members. Enjoy the convenience and tax advantages of car donations. Our transportation company comes to your home or office to remove the donated vehicle, and you can take a tax deduction, if you itemize, for the fair market value of the vehicle. 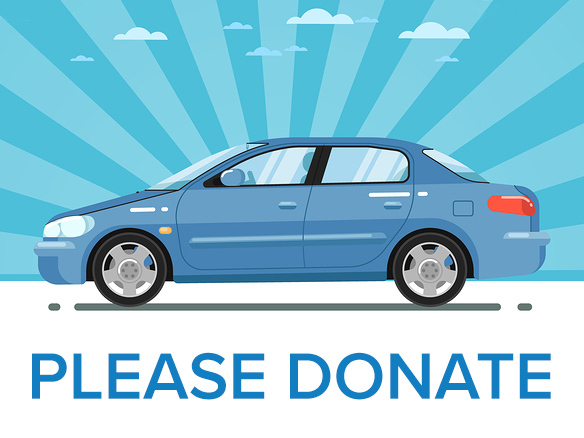 Car donations can be completed quickly and easily. Or click here to learn more about car donations or call 888-209-2816, 7 days a week, 24 hours a day. Thank you for your generous donation and for helping to create a brighter future for many blind and visually impaired people.